In October there is a flurry of intense activity in the garden. 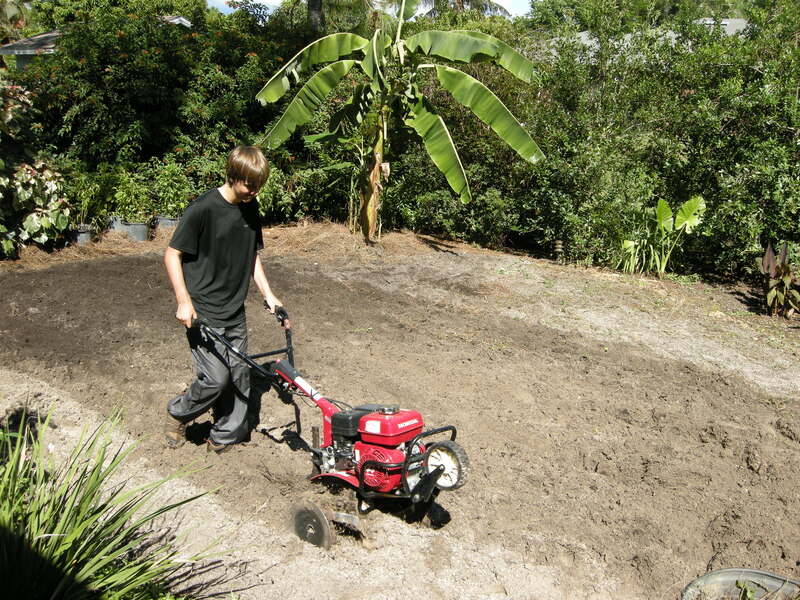 Making your bed takes more time, money and perspiration than the easier step of planting. “Plan in September, plant in October”. 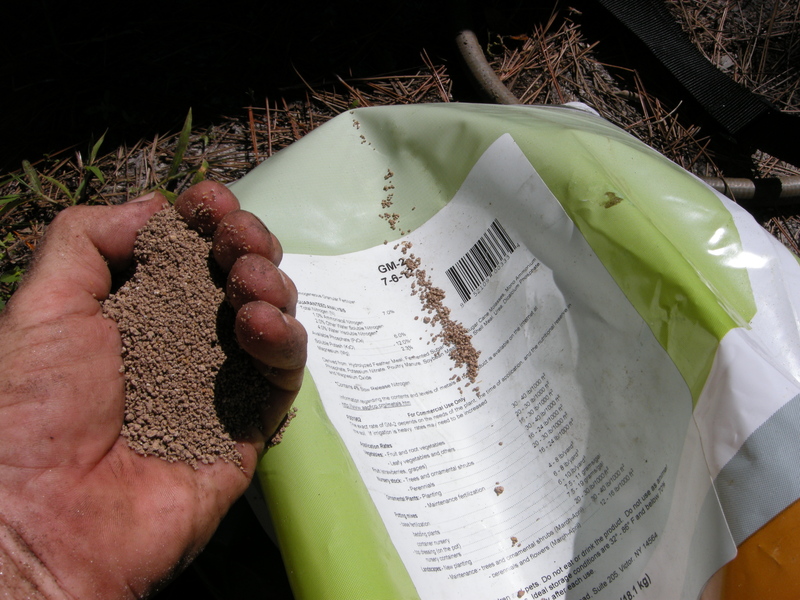 So before tearing open the seed packet there is soil preparation. Over the years I have various organic fertilizers in the garden. I used to buy separate bags of bone meal. greensand, and dehydrated manures. Espoma makes a ready to use blend with those elements and more. 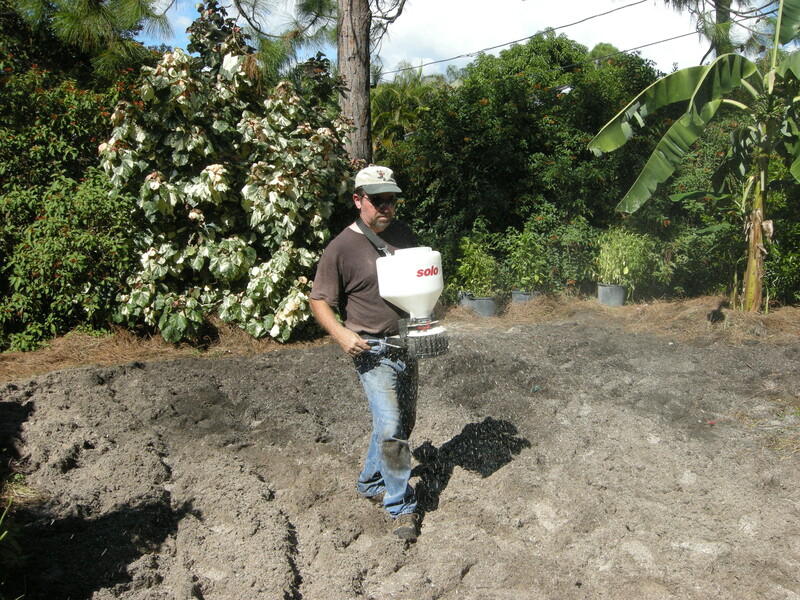 This year I am using Verdanta, a blended, organic granular that is homogenous and complete. Feed the soil. Organic “Verdanta” 7-6-12. 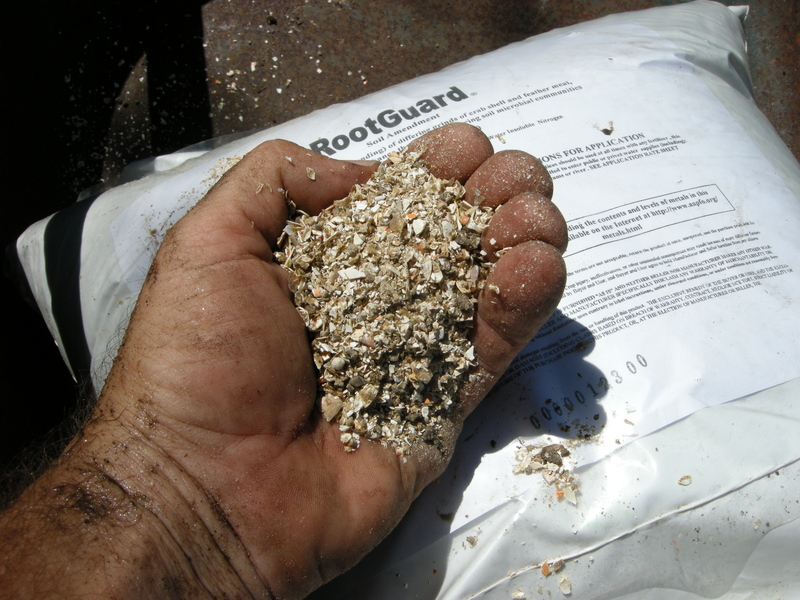 Prevent nematodes with Rootguard: crushed crab shells.